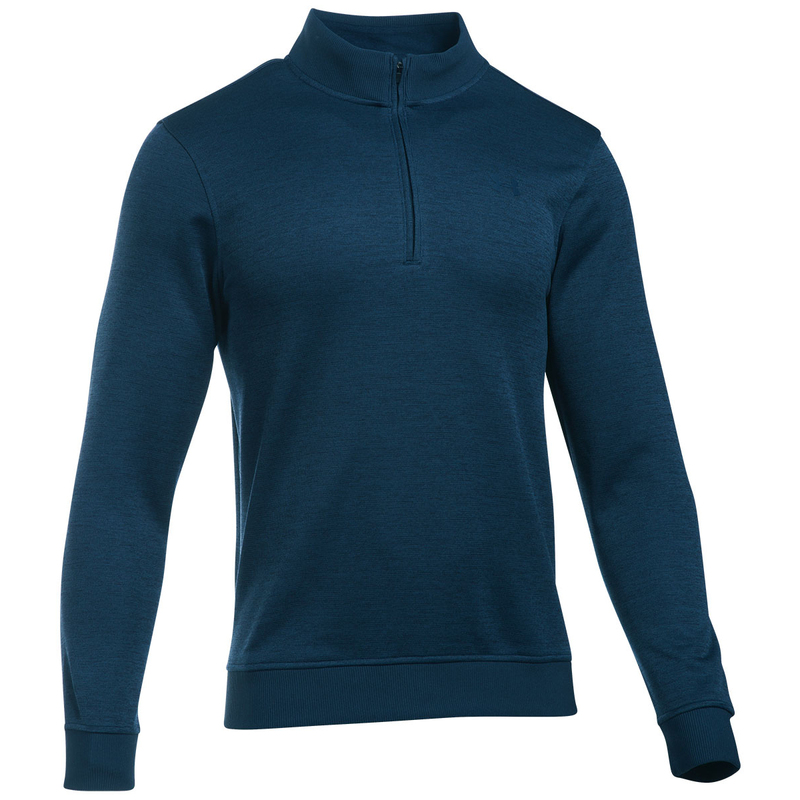 Thanks to the technology in the fabrics and a fleece inner layer, this fantastic Storm sweater will keep you playing your best golf throughout the cooler months on the golf course. 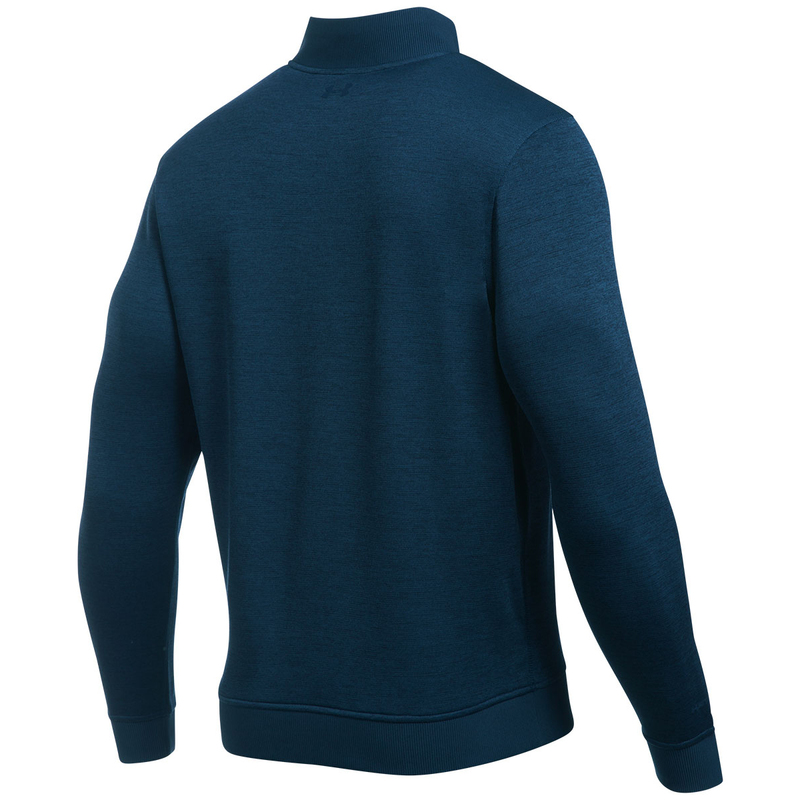 Thermal properties are provides through the heathered fleece with a soft, warm and brushed inner layer. The materials also repel water thanks to the UA Storm technology, while also offering breathability, allowing you to stay out on the golf course, during the wet weather conditions. The design is complete with ribbed collar, cuffs and hem.